View basket “MFJ 259 C Antenna Analyser LAMCO Barnsley” has been added to your basket. 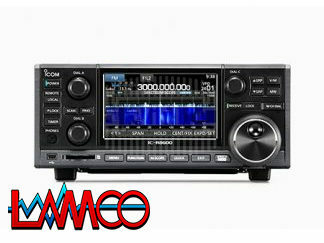 Icom IC R8600 All Band All Mode Wide Band Scanning Receiver. The IC-R8600 is a super wideband communication receiver that covers the radio spectrum from 10 kHz to 3 GHz. 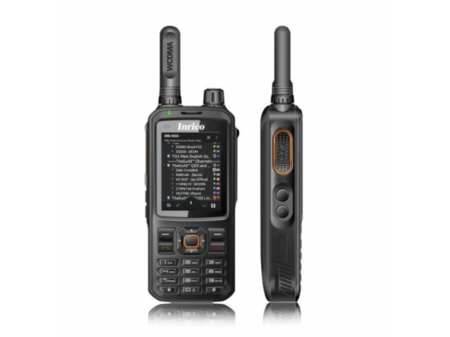 It also has the capability to decode selected digital communication signals including, D-STAR, NXDN, dPMR and P25. 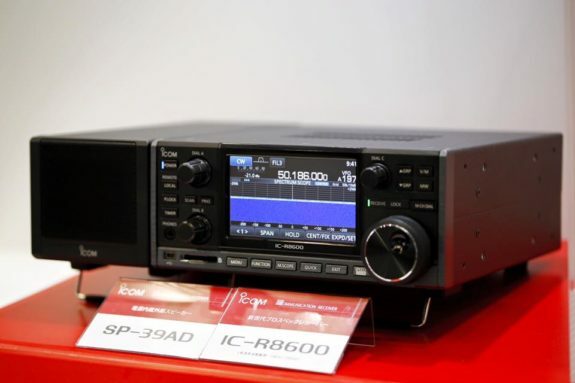 The IC-R8600 incorporates the latest software demodulation technology incorporated on Icom’s latest HF Amateur radios, providing superior performance and intuitive operation. With the optional remote control software for a Windows PC, received audio and spectrum scope data can be transferred through an IP network for monitoring from remote locations. Download the ARRL review of the Icom IC-R8600 from the Icom America Website. The IC-R8600 decodes various digital signals including P25 (Phase 1), NXDN, dPMR, D-STAR, Japanese DCR (Digital Convenience Radio) as well as receives conventional analogue signals such as USB, LSB, FSK, CW, AM, S-AM (Synchronous-AM), FM and WFM modes, covering 10 kHz to 3 GHz wideband in 1 Hz steps. The IC-R8600 shows S-meter, dBμ, dBμ (emf) and dBm meter types in the RSSI. 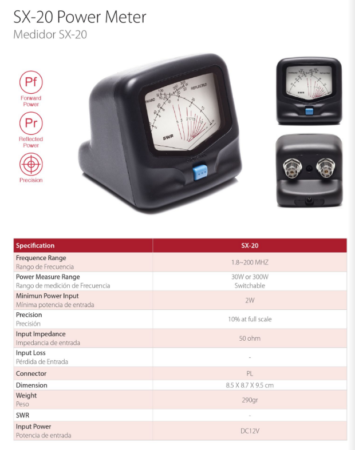 The dBμ, dBμ (emf) and dBm meter has a high ±3 dB accuracy* (between 0.5–1100 MHz) that can be used for measuring signal strength level. * Less than ±6 dB between 1100–3000 MHz. The IC-R8600 utilizes FPGA (Field Programmable Gate Array) and DSP units for demodulation, decoding and most of signal processing. Direct HF signals and intermediate frequency signals, which are converted from VHF/UHF signals, are digitized in a 14-bit A/D converter and transferred to the FPGA and DSP for optimal processing. The high-rate 122.88 MHz sampling frequency used for the A/D converter results in superior aliasing and image reception reduction. The IC-R8600 has 11 discrete RF bandpass filters in the HF bands and 13 bandpass filters in the VHF/UHF bands. To prevent overflow, only the intended signal is passed, while any out of range strong interference signals are rejected. The IC-R8600 provides +30 dBm IP3 and 105 dB dynamic range at 14.1 MHz. IP3 performance is +10 dBm at 144 MHz and 0 dBm at 440 MHz. The IC-R8600 has up to 2000 regular memory channels assignable to 100 groups. In addition to the regular memory channels, up to 100 scan skip channels and 50 pairs of program scan edges can be set. The auto memory write scan automatically stores busy frequencies in the auto memory write channels (up to 200 channels). These memory channels and various settings can be edited with the optional CS-R8600 programming software on a Windows® PC. A variety of scan functions effectively and thoroughly search for desired stations. The IC-R8600 scans up to 100 channels per second in the memory scan mode. To efficiently acquire intended signals, the IC-R8600 user interface provides quick and accurate operation. The large 4.3-inch colour display, with touch screen function, is configured to collect operating information. By tapping indications and icons on the screen, the setting menu will pop up and parameters can easily be adjusted. When either the DIAL A, B or C multi-function control knobs is pushed, various functions, such as scan speed, RF gain, audio tone, display backlight or other menus will pop up on the display. The recorder function can record received audio onto an SD card in WAVE format. The recorded voice audio can be played back on the receiver or a PC. When a 32 GB SD card is used, up to 270 hours of recording is possible. In addition, the screen capture function saves a snap shot of the screen in PNG or BMP format on the SD card. The optional RS-R8600 PC remote control software allows you to listen to received audio and control most of the receiver functions, including the spectrum scope, through an IP network or USB cable. The I/Q signal output function* allows you to derive digital IF signals from the I/Q output jack. 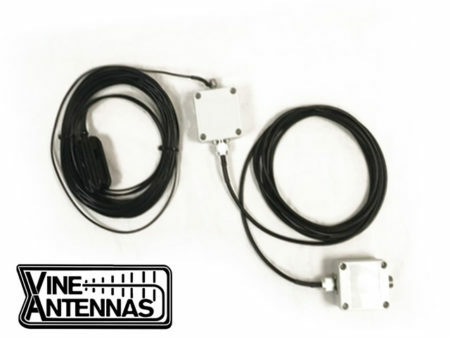 It can be used for analyzing spectrum or decoding signals. * This function will be provided with future firmware update. Third-party software may be required separately. 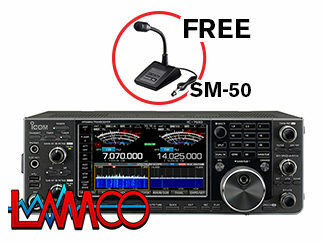 Icom IC R8600 Amateur Radio Shops HAM Radio Dealer Supplier Retailer.